Or any custom range as required. Cannot measure pressure with fine precision by mechanical gauges, switch to Digital Pressure Gauges from ADARSH and measure pressure more accurately & precisely. 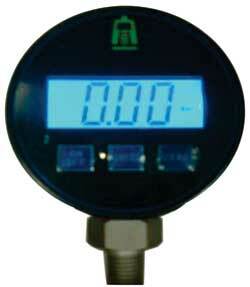 Get accuracy upto six times more compared to analog gauges and high resolution with least count upto 0.001 kg/cm2 / bar. 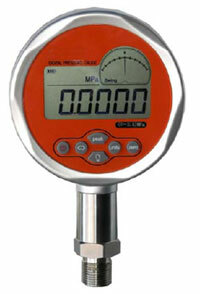 Ideal for laboratory use, pressure gauge calibration and applications requiring high accuracy, precision and repeatability. Accuracy < Ã‚Â± 0.5% F.S. application or or any other special requirements you have.